Family members of employees in Chicago and elsewhere in Illinois frequently call an ERISA life insurance lawyer after the family member left employment but did not elect to convert the life insurance coverage. Most people do not elect to do this, as the premiums can be much more costly. 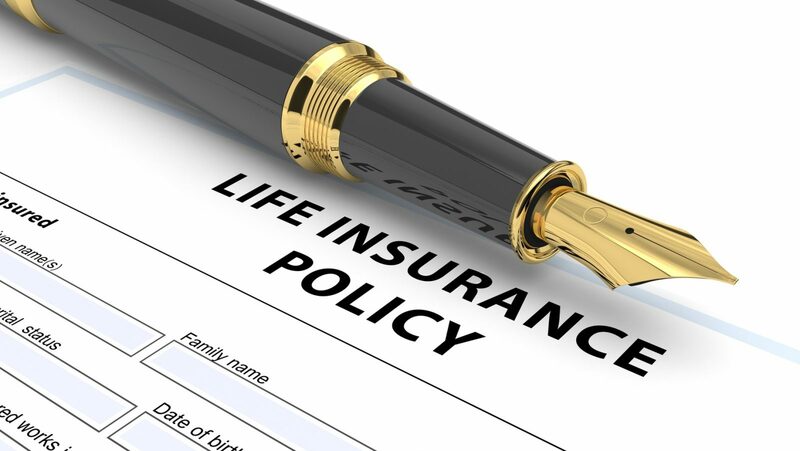 The problem comes up when the employee passes away after losing the group life insurance coverage, but did not elect to convert the coverage to an individual policy, usually when the employee was ill and seemingly would have done so. It raises questions over whether the employer or administrator properly notified the employee of the right to convert the coverage, a fiduciary obligation under ERISA. A recent case from Pennsylvania shows what types of problems that can arise from inadequate notice. In Brady v. Airgas, Inc., No. 15-4099, 2015 U.S. Dist. LEXIS 147293 (E.D. Pa. October 30, 2015), Georgette Brady sued her deceased husband’s former employer, Airgas, Inc., under ERISA § 502(a) for the value of the lapsed life insurance coverage. 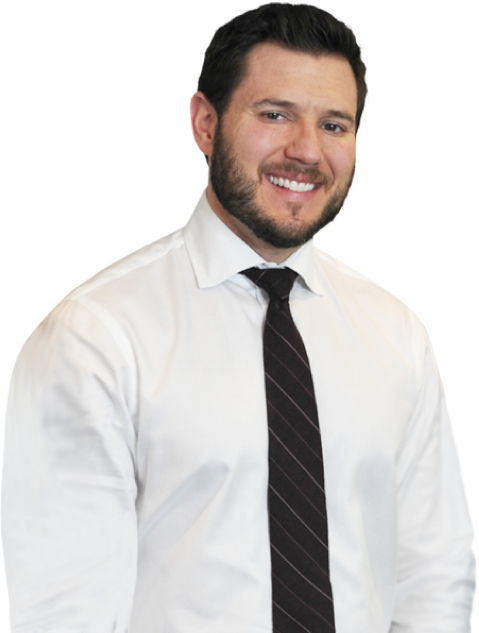 After Airgas terminated Mr. Brady’s employment, Airgas’s benefits administrator gave Brady two notices regarding his basic and optional life insurance policies informing him of his right to convert his group coverage to individual insurance coverage. Each of the notices was a single sheet of paper, printed front and back with information, but did not actually describe how to effect the conversion, what steps to take, or what forms to complete. After Mr. Brady died a couple years later, Mrs. Brady learned that Mr. Brady never actually converted the coverage to individual policies, and she sued Airgas for breach of fiduciary duty under ERISA § 502(a)(3). Like many defendants sued for breach of fiduciary duty where the alleged damages are the value of benefits that would have been due, Airgas challenged whether the complaint could state a claim for relief. Though many courts have dismissed similar claims, reasoning a claim for benefits provides adequate relief, this court was not persuaded by that reasoning. Mrs. Brady had no available claim for benefits because Mr. Brady did not convert the coverage. The court determined Mrs. Brady sufficiently alleged breach o fiduciary duty by alleging the conversion notices sent to her husband did not reference life insurance, indicate that each page was “one of two” or that there was information on the reverse side. They did not present the eligibility or terms of conversion, or provide the forms needed to complete the request for conversion. If you are the beneficiary of a group life insurance policy and have been denied payment under the plan, speak with an experienced ERISA life insurance attorney to find out your rights.